High stakes railbirds always seem to get a shiver of excitement when someone mentions the battles between Tom “durrrr” Dwan and Viktor “Isildur1” Blom. 3 Durrrr Vs Isildur1: A New Dawn? 4 Durrrr Vs Isildur1: The Future? These online poker legends have been battling each other in heads up games since late 2009, and whenever these two poker warriors sit against each other, sparks, and chips, are sure to fly. Durrrr, also known by his real name of Tom Dwan, started playing poker young. He started online with $50 that his Dad gave him as a birthday present in March of 2004. He started playing Sit and Go Tournaments and it didn’t start well. However, he soon turned what remained of that $50 into a profit. Durrrr then switched to cash, and ground his way up from the bottom of the 6-Max world to sharing the rarefied air of the elite high stakes levels of the game. After proving to the world he could beat these 6-Max games, durrrr switched to playing Heads Up No Limit Hold’em, and seemed to target pro players as he worked his way up through the limits. Durrrr has always been on a roller coaster ride during his professional online poker career, posting years with earnings as high as $5.41 Million, and years where he been down about $4.2 Million. Durrrr has rarely been out of the media spotlight, whether it was speaking during the Black Friday issues surrounding the original Full Tilt Poker, or playing the nosebleed high stakes games in Macau. He is a bona fide poker superstar, and will remain playing the highest stakes for a long time yet. Isildur1, or if you prefer, Viktor Blom, exploded into the online Poker scene back in late 2009 when he started playing High Stakes Heads Up cash games against well known names such as Tom Dwan, Phil Ivey, Patrik Antonius and others. Blom was a very aggressive player, so much so, that when he had a losing run of $1 Million against Brian Townsend, Cole South and Patrik Antonius, his over aggression was commonly thought to be the cause. Ever the enigma, Blom came back from that losing run later that month by winning approximately double that loss against Brain Townsend and Cole South. Blom, ever the centre of the High Stakes world online, has never been far from controversy, whether it was his keeping his real name secret, or suspicions of others playing his account because of the mammoth sessions he puts in, or the controversy of players sharing hand histories played against him in order to find a way to beat him. Isildur1 has always played more than No Limit Hold’em, and is well know for playing Pot Limit Omaha, and has recently moved into playing limit draw variations such as 2-7 Triple draw and the like. He appears to have no fear, and has been seen learning new games at the highest levels possible, never seemingly worrying about the chips going in the other direction. In early November 2009, Isildur1 sat at 6 Heads Up $300/$600 No Limit Hold’em tables, waiting for some action. Action arrived in the form of durrrr and the beginning of what must be the most written about rivalry in online poker began. Over the next few days involving some epically impressive long sessions, the two players battled. It seemed that the chips were only really flowing one way. Straight into Blom’s stack. 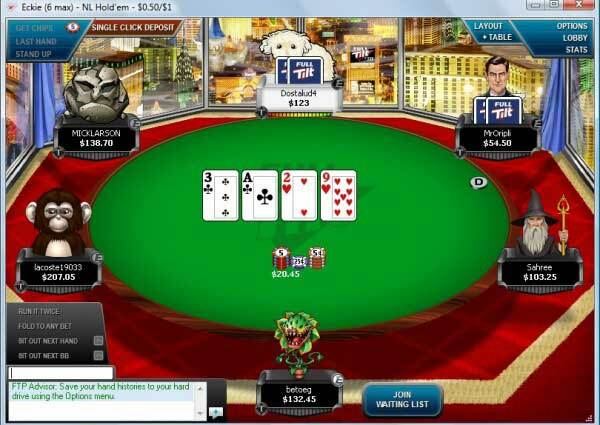 Below is a clip showing some of the bigger hands between these 2 behemoths of online poker. At the end of this 4 day slug fest, Dwan had dropped around $3 million, and in the following months, this increased to nearly $5 Million. 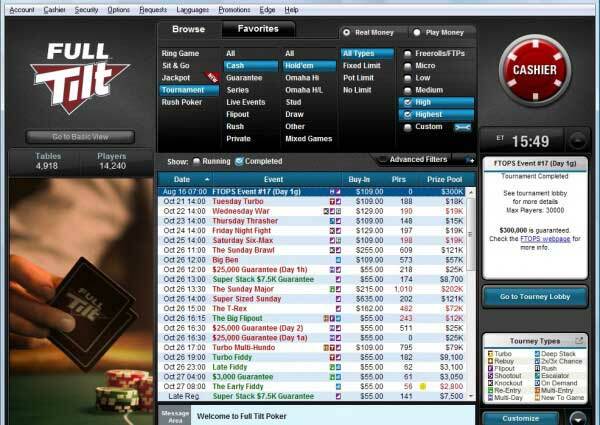 This was a massive shake up to the online poker world at this time. Dwan was widely considered the best in the world playing online. A relative unknown, in the secretive Isildur1, destroying him for such a massive sum sent shock waves through the community, and helped popularise the railing of High Stakes professionals online. Durrrr Vs Isildur1: A New Dawn? On the 4th of December, 2012, Viktor Blom tweeted at Tom Dwan a challenge to play No Limit Hold’em against him. On the 6th, Viktor tweeted that the match was on, and the battle would reconvene on Full Tilt that Sunday. The game was set to be $100k each to start (although both ended up with $200k), playing over 4 heads up tables of $100/$200 No Limit Hold’em. The match started off slow, with cards forcing the action, with several big pots and All ins. Durrrr pulled out to a small early lead when his pocket cowboys held up over Blom’s pocket tens. As the match progressed, their personalities started to show, especially when Blom started over betting and betting for value in thin spots. Dwan handled this well to begin with, and extended his lead slightly. Chips moved back and forth over the 4 tables, Isildur still very aggressive, and Dwan keeping on top of this by hitting when necessary. Dwan managed to flop a set against Blom’s top pair, and draw out against a flopped two pair. With this perfect storm of aggression and rungood, the tables were filling up with rebuys, and suddenly there was nearly $400,000 in play. After a Blom 3 bet pre-flop, Durrrr flatted from the button, and a ten high rainbow flop came down. Isildur bet 60% of the pot, Dwan came back with a nearly pot sized bet, and Blom flat called out of position. The pot stood at $16,400, and the king of hearts came on the turn, still leaving the board rainbow coloured. Blom checked, and Dwan shoved his remaining $19,878.75 into the middle in an over shove move. Blom called, and showed his top pair, top kicker against Dwan’s Jack nine straight draw. The river came a blank, and the pot was sent in the direction of Blom. After the rungood that had deserted Dwan earlier in the game had attached itself to Viktor, the game was down to two tables, with Tom down to his last $50k. At this point, inevitability seemed to be on the side of the Scandinavian, and it wasn’t long until the match concluded in his favour. Blom left the table $200k richer, and had cemented his status as one of the most dangerous players in the world, especially if your name is Tom Dwan. Durrrr Vs Isildur1: The Future? With all the interest in this ongoing rivalry, we should expect Full Tilt to roll out match ups between these guys on a regular basis. Even if it’s just a marketing tool to keep Full Tilt relevant in a Pokerstars dominated industry, and less organically created as it was in 2009. From the spectator’s point of view, this rivalry is epic. Two great legends of the industry meeting on an even playing field, and going mano a mano. It could be compared to the Mohammed Ali Vs Joe Frazier clashes in the 70’s, still considered the greatest boxing rivalry of all time. Given the battles between Dwan and Blom are far from finished, we could be in for some fantastic entertainment before these two gladiators hang up their gloves.